Crazy wind out there today but the Mazda sat perfectly on the motorway in a rather wicked cross wind. If you doubt the build quality of this car, that just reinforces how good it has been screwed together. We also just about about managed to empty the tank, after 600 miles and some pretty harsh driving. The 6 is a big motor, so that represents impressive fuel consumption figures. Will we miss the 6? Well, as already explained, it has done everything we have asked of it, minus a DAB radio. It looks every inch a slicker vehicle than the Ford Mondeo, Skoda Octavia and VW Passat, all backed up by the the reliability of a Mazda. 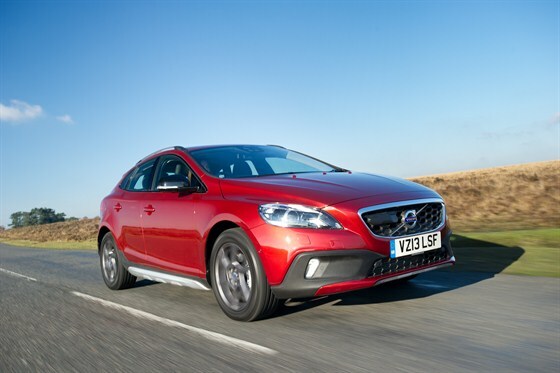 If you are content to drive a car that blends in with the pack and does nothing out of the ordinary, then it certainly offers an alternative to the rest of the big family saloons out there. So, as the Citroen DS5 of life disappears down the road of fashionable items that passed up by, it’s time to give an honest verdict. Firstly, this is a car that you want to like. From the moment it turned up with us, the Citroen looked massively appealing from both the inside and the out. Definitely different and daringly designed, you have to take your chapeau off to the French for creating a cracking looking car. The radically styled interior, brilliant dashboard and cool seats suggest it will be a great car to own too. 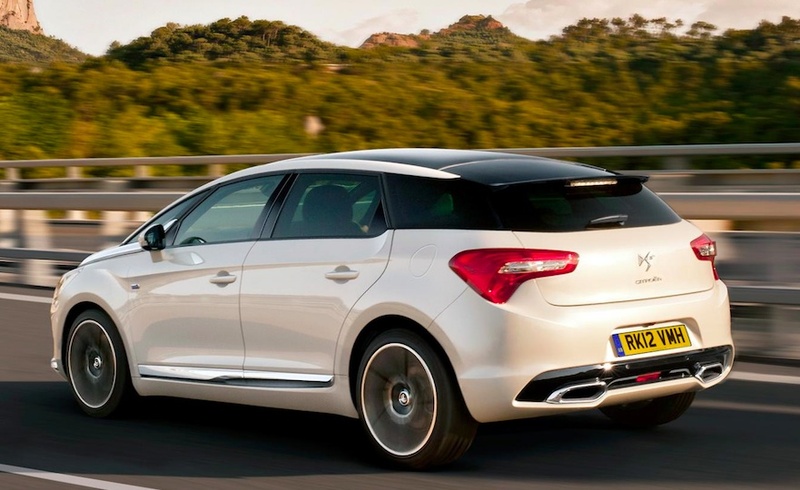 However, all is not what it seems with the DS5 and sadly, the whole driving experience is a frustrating letdown. The car has lifeless steering, feels twitchy on rough roads and is devoid on driver involvement. So, despite all the kit on our test car – the sat nav that has stars in the night sky, the massaging driver’s seat and a thumpingly good stereo – it’s never going to match up to the competition from Ford and Vauxhall in the family transport department. The very thought of using a two-wheel drive car effectively in mud, sand and snow is a tough one to get your head around. 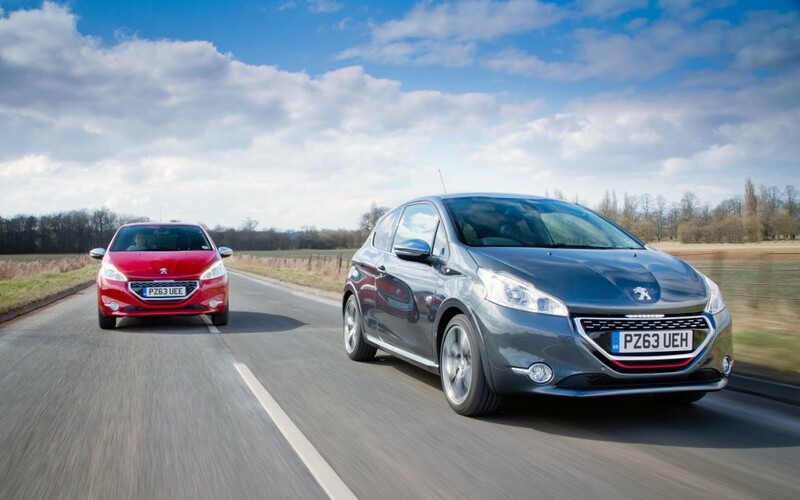 That’s especially true if it’s a modest family estate from Peugeot with model names live Active, Allure and Feline! This week I’ve been trying to find some suitable ‘dirt’ to put the 2008 to the test. There’s a long, rutted track that I use to run down near Warminster and so I’ve used it to try out the car’s Grip Control dial. The system is designed to maximise traction in low grip conditions. It adapts the 2008 to the terrain – just like a traction control system on a ‘proper’ 4×4. My off-road route isn’t blessed with sand and snow (yet) but in mud mode, the 2008 scrambled along with remarkable agility, even if the rear end wandered a little in the process. 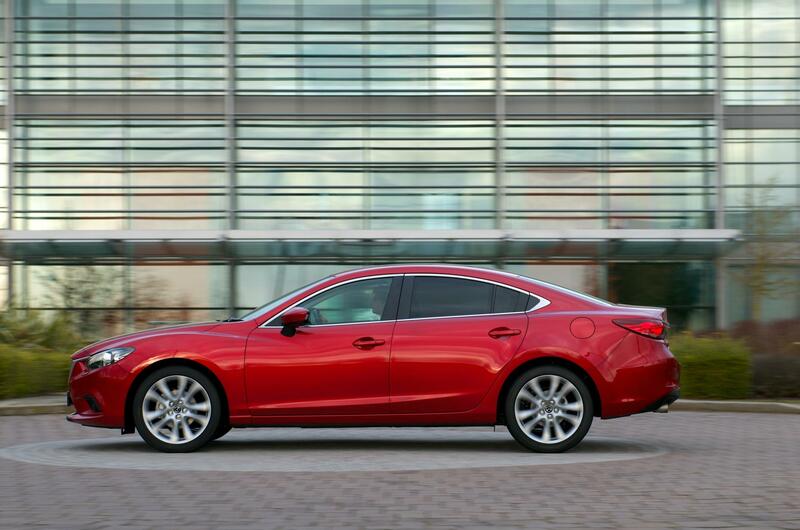 If you want a full-on four-wheel drive car, there are plenty to choose from. But let’s face it, how often do you actually use 4×4? It’s such a long time since I slipped my Land Rover into four-wheel drive that when I do, I have to read the instructions first! So, for occasional, light off-road use, the Peugeot 2008 shouldn’t be written off as just a tame estate car pretending to look macho. 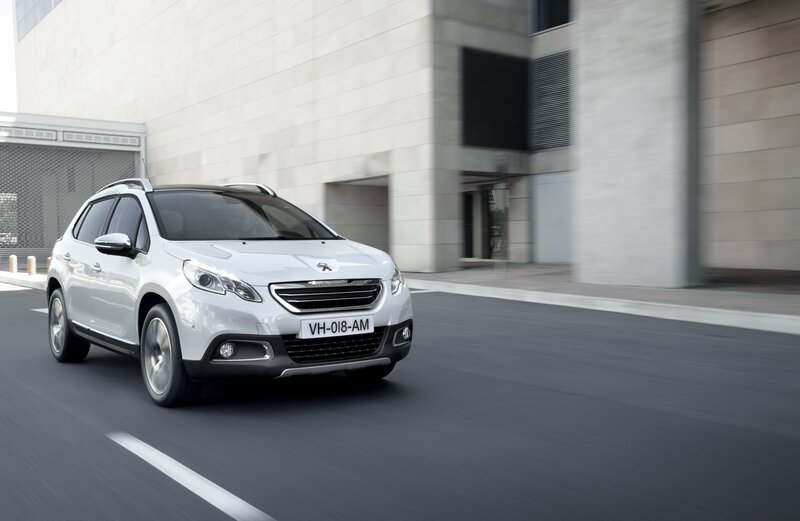 It also has the benefits of remarkable fuel economy – something you won’t find in a full-time 4WD. Jessica ‘GTI‘ reminds me of the late eighties when it was de rigour for young sporty lads to have one. It was a label for the fast, cut above the rest model but was always attached to a sensible car. This Peugeot is all that a GTI should be, it drives in a sophisticated way with responsive steering, well calibrated gears, good brakes and speed. The combination of all those have come together to make this an enjoyable car to drive. That combined with an straightforward console and intuitive touch screen display. It’s a system that didn’t require me to sit in a layby trying every option and button possible to use the satnav or change stations on the radio. I was very intrigued to see that it is possible to create two tone dash and door handles, from a (slightly grating) red fading to black. This opens up a world of possibilities for car interiors. I am surprised it has not been exploited in a bigger way. Of course, there is a danger that it could all get very messy and the inside of your car could end up looking like a childrens play area. However, in the right hands it could all be very exiting. I think it was Richard Hammond who said the Mini was the saddest looking car on the road – thanks to the downbeat front grille. It’s a beautiful, sunny day here in Wiltshire and, as you can see from the photo, the 208 GTi seems to have plenty to smile about. Peugeot hasn’t really modified the GTi grille much from the standard car but I wonder if a psychologist would say that driving a car with a cheery front end makes you feel better when you see it parked on your driveway in the morning? It must do because yesterday I had a potential sense of humour failure when the passenger seat in the 208 decided to go on strike. The adjustment mechanism just packed up, so the neither the seat back or base could be locked in place! It’s an odd feeling driving round with a ‘dead’ seat next to you. It rolls backwards and forwards at will whenever I brake or accelerate. Who’s to blame? Well, it was that nice driver from Fiat who came to pick up last week’s 500, of course. I collected him at the station and, when he went to adjust the seat, well, we had a comical moment. Obviously industrial espionage. Fiat 1 – Peugeot 0. Jessica The Mitsubishi GX5 is a curious car. 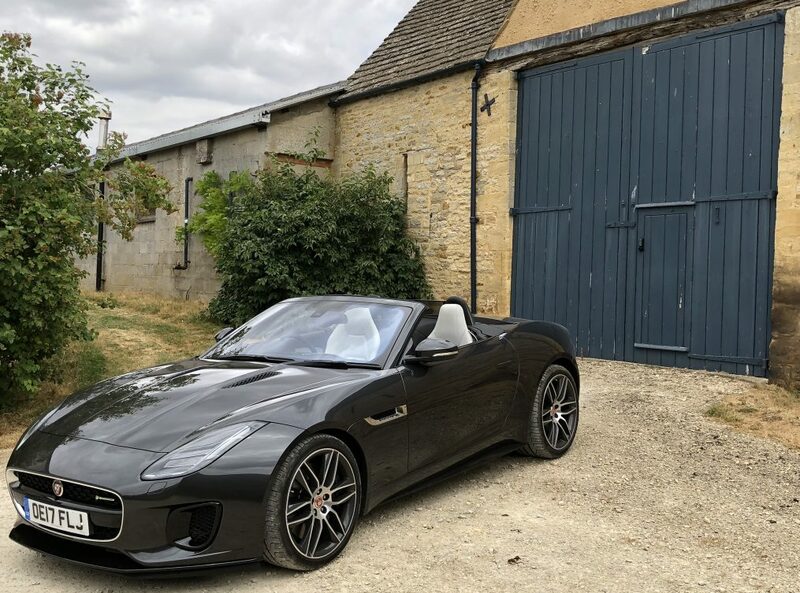 On guessing the price I was wildly inaccurate as the drive quality and slightly bizarre choice of trimmings didn’t lead me to believe I was driving a car that sells in the £34,000 price bracket. Talking about trimmings, there is retro and there is ‘why use old design…’ This car has an old style automatic gear stick which reminds me (vaguely) of the old red Jaguar my Father drove in the 1980s with it’s super 8 casettes. This, however, is a strangely cheap copy and looks out of place among the modern gadgetry. My biggest difficulty was the slow responds under acceleration and spongy steering. I would have happily swapped fewer gadgets and alarms for a better driving experience. 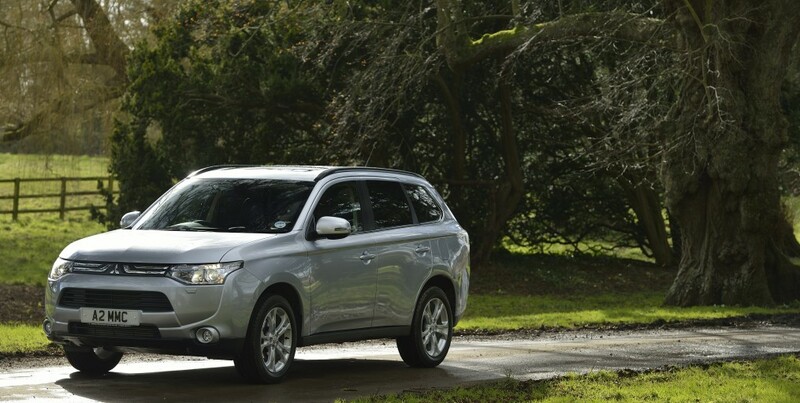 That said, the Outlander doesn’t look bad from the outside with its sleek lines. It’s also well considered from all angles. I must say that after many years of visiting Badminton Horse Trials and seeing the sponsorship logos, I always imagined Mitsubishi was at the utilitarian end of the 4×4 market. It obviously has a healthy approach to country living and moving various types of livestock around the country. Such is the power of marketing!